President Barack Obama warned the nation's students "to be careful about what you post on Facebook," earlier this month. When Harvard sophomores started the Web site in 2004, facebook.com was open only to college students. Since then, it has been mainstreamed as a staple of American life open to nearly everyone. It is time to come to terms with the fact that private life is no longer the private it once was. Parents are penetrating Facebook in masses. For anecdotal evidence, check out myparentsjoinedfacebook.com. Employers, too, may be checking out Facebook profiles of potential employees, according to CBS. Most of these problems can be fixed by using security settings offered by Facebook. If you're adding relatives, employers or new friends, it may be best to only allow them access to your limited profile. When posting photo albums or videos, many are unaware of the default privacy setting, which allows anyone on Facebook to view your content - including strangers who search for your name. Simply change this setting to "Friends Only" when creating a photo album to ensure privacy. "Phone numbers are something that should not be posted on Facebook," said Jennifer Trudeau, a senior nursing major. Including contact information on Facebook helps to keep in touch with friends, but it also assists identity thieves and ill-intentioned followers. "My mom thinks that I post too much about where I am and what I am doing," Trudeau said. "She watches all of those newscasts on the dangers of Facebook." In one extreme case, a stalker, who was recently charged with murder before killing himself, was dubbed the "Facebook fugitive" because of the way he found women online. The best way to avoid such problems is by keeping all personal information, such as phone numbers and class schedules, off the Internet. Also, avoid accepting friend requests from people you do not know. If you have to exchange personal information over Facebook, be sure to do it in a private message to prevent anyone else from reading it. If you tell your teacher that you had to miss a test because of a funeral, refrain from posting pictures from the Caribbean cruise that was the actual reason for your absence, or do not lie in the first place. Teachers are on the lookout, too. 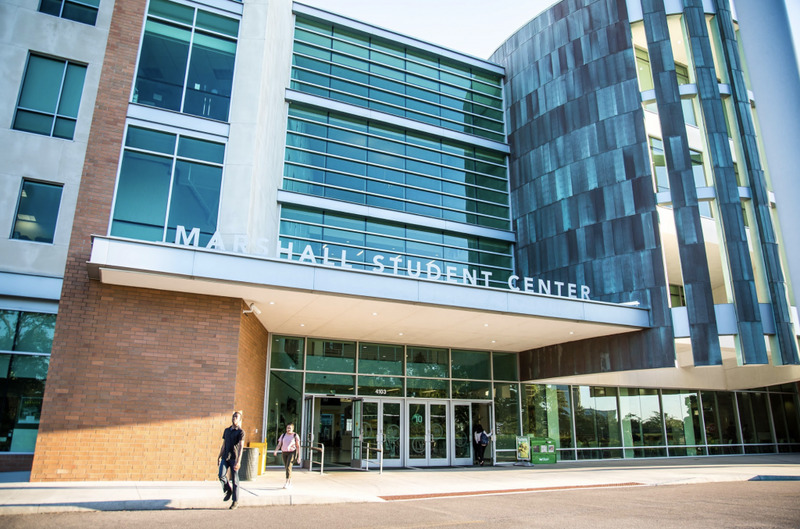 "If a student has provided an excuse for missing class, I do take notice of what that student is doing on Facebook and it should be consistent with that excuse," said Kelli Burns, a public relations professor. The legal drinking age in the U.S. is 21 years. The traditional college student does not reach this age until around junior year. With the stereotype of college students and parties, this unbalanced equation can lead to pictures and videos of illegal activity. Freshman theater performance major Sacia Mullins said people like to show off what they can get away with. "They do not think about what employers will think," Mullins said. In a June 2009 study, Proofpoint, an online security firm, found that 8 percent of employers have fired an employee over a problem with a social networking site like Facebook. Utilize the remove tag feature on Facebook. If your friend posts an inappropriate picture or video and tags you in it, it is likely to be seen by people who know you and even those who you don't. If the tag is removed, the content will not show up on your page for others to see. However, you and that friend may have several mutual friends or work in the same environment, so it's best to ask him or her to delete it entirely. It may be hard for some to disengage from playing Mafia Wars during a two-hour class, but being on Facebook during class can be problematic. 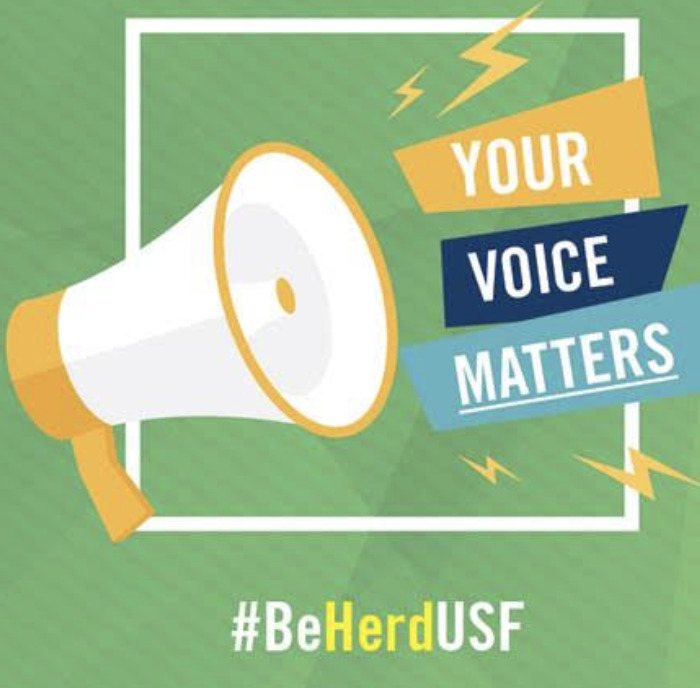 Not only are you likely to miss important announcements and lecture material, but also you show disrespect toward your professor and distract to your fellow classmates. Facebook postings also have a time stamp. Be wary of this especially when you are Facebook friends with professors who may not be pleased to see what you were really doing during their class. 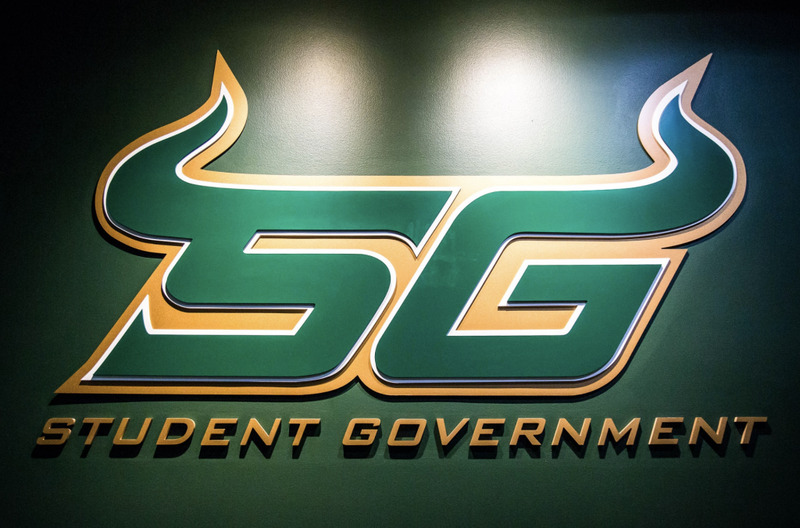 USF Athletics, Dining Services, Financial Aid, Handball, the College of the Arts, the Bookstore and the Botanical Gardens are just a few of the organizations that have a profile. So instead of hunting around with a search engine, you can look for pertinent information on the organization's page. You can find information on upcoming events, hours of operation, driving directions and contact information, and pictures of members or activities, along with links to the group's official Web site. The wall on the profile page can be used to ask the group a question, give feedback, or connect with other members. Facebook is making it easier for students to get involved and stay informed about campus happenings. Recently, quizzes and other interactive Facebook applications have become popular, and not just with users. Hackers are using the applications feature to create programs, which upon gaining access to users' profiles, steal their passwords and plant viruses. According to USA Today, even Facebook is using users' profile photos in their own advertisements, commonly seen when you "become a fan" of a product, publication or company. To prevent this, USA Today suggests this: "Click Settings, then Privacy Settings. Select News Feed and Wall. On the Facebook Ads tab, find the Appearance dropdown box. Select ‘No one' and click Save Changes." This is important especially when using a shared computer. Neglecting to sign out of a Facebook account allows anyone to access your profile, all of your information and all of your friends' information. Some recent phishing scams have included hackers stealing passwords for these very reasons. Not to mention it enables small case identity theft, allowing people to pose as you online and gain other information from friends or family members. On a smaller scale, this also opens doors for embarrassment. Leaving Facebook open at work, or even at home, can allow friends to log on and change your information and status as a practical joke. While this may seem funny to the prankster, other Facebook friends will still be under the impression that you entered that information. Facebook is a platform to connect with people and share who you are, which can be done safely. 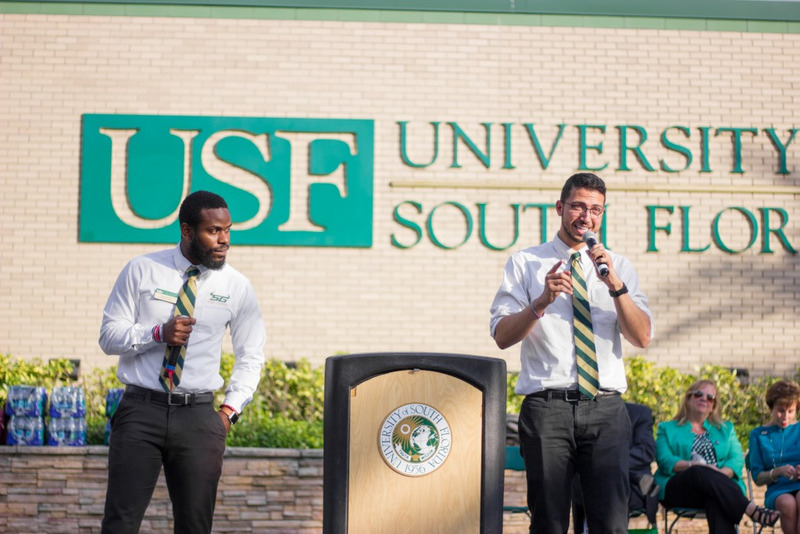 "Facebook also gives students an opportunity to showcase the positive aspects of their lives - whether it's a starring role in a local theater production, involvement in a volunteer organization or an impressive internship," Burns said. "As a professor, I can better understand the other commitments in the lives of my students." Facebook, while having the potential to be dangerous, can conversely show future employers how dedicated, confident and capable you are, so make the most of your URL and put your best face forward.